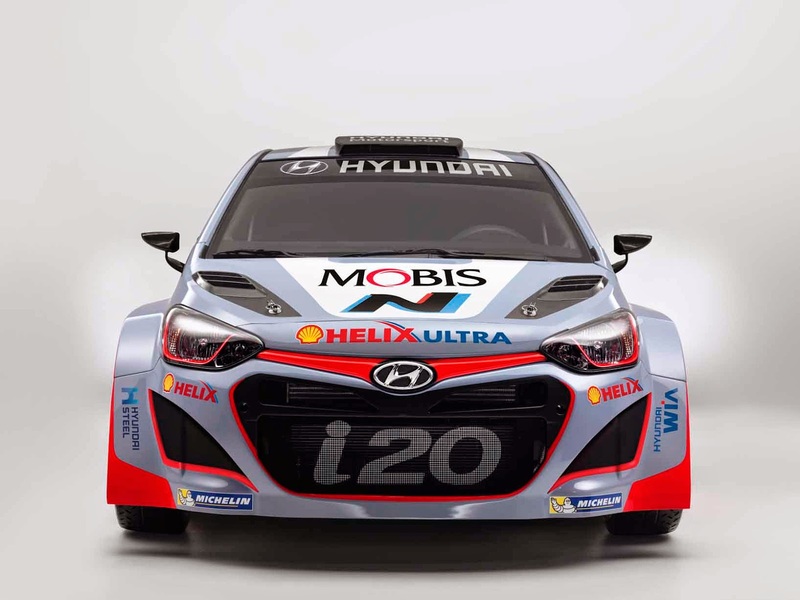 Hyundai Motorsport is entering its second WRC season after an encouraging first season in this fiercely competitive arena. The team secured an historic 1-2 on Rally Germany and two further podium finishes in its debut season. “Our objective for this coming season is to use all the experience, learning and data gathered in our debut season to make improvements in terms of our operation at each rally, and our comparative performance levels,” said Team Principal Michel Nandan. 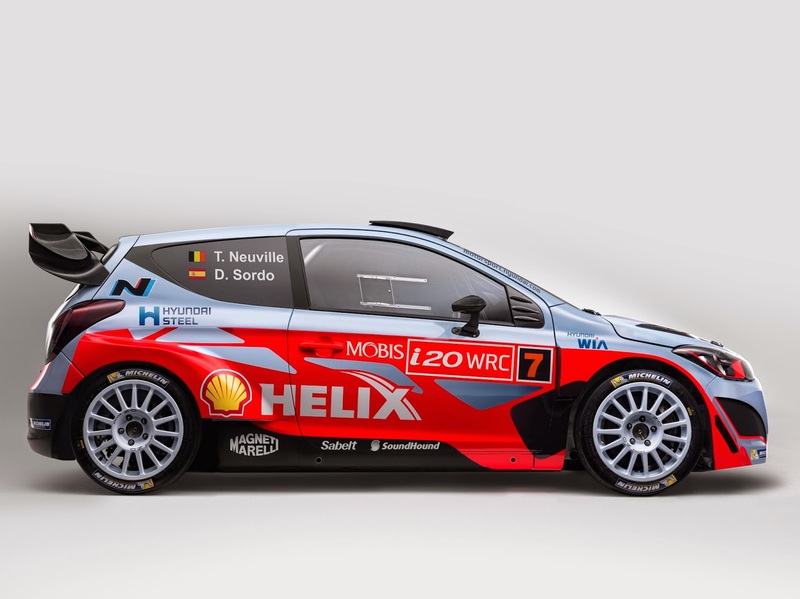 The Hyundai Shell World Rally Team will field two Hyundai i20 WRCs at each round of the 2015 Championship for Belgians Thierry Neuville and Nicolas Gilsoul, and Spaniards Dani Sordo and Marc Martí. A third Hyundai i20 WRC will be entered from the second round of the season, Rally Sweden, for Kiwi star Hayden Paddon. The team has also signed Dutchman Kevin Abbring as its official Test Driver for the 2015 season.